Over 15 dossiers were received from Lebanese athletes applying to the MNC Recognition Award for Sports Excellence. 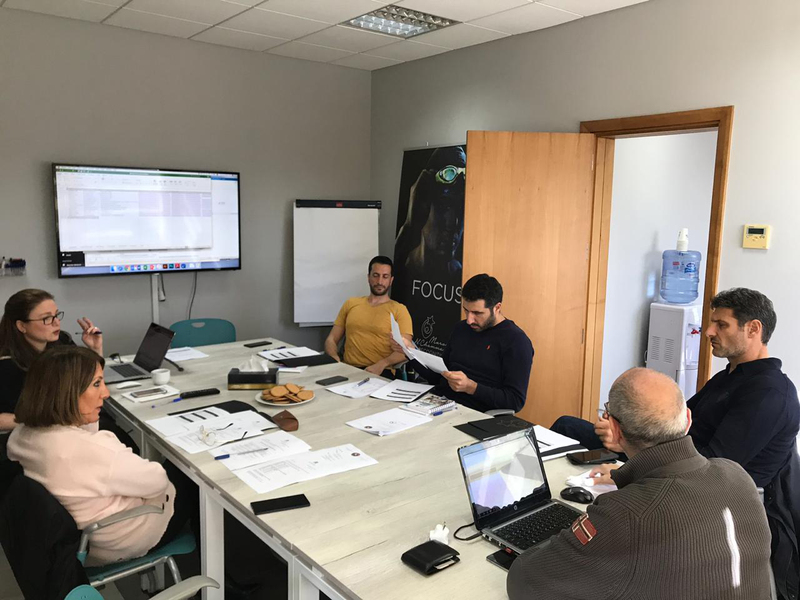 The Selection Committee of the Sports Excellence Award recently met and studied the applications of the Lebanese athletes. The selection was held with the support of Bassam Turk from Sport Evasion. Maroun El Khoury -Deputy Athletics Director USJ, Jassem Kanso - Lebanese Olympic Committee, George Wardeh - Personal Trainer, Zeina Mina - Head of Sports at Antonine University, and Wadih Abdel Nour - Veteran Lebanese Sports Journalist, went through the applications based on the criteria set by the Administration of the Award Program, including the fact that the athlete had to be in either Taekwondo, Fencing, or Swimming; be between the ages of 15 and 18 years old; show results and future potential; demonstrate individual social behavior in line with the fundamentals of Olympism; and be Lebanese and residing in Lebanon. The following athletes are now finalists and will present in front of the judges on Saturday, February 23, 2019. The name of the winner, who will receive the $25,000 award, will be kept secret and announced officially at the Awards Ceremony and Dinner held that evening.